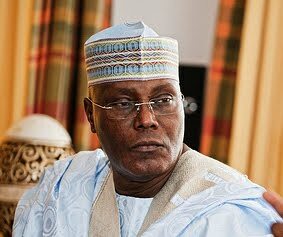 Former Vice President, Atiku Abubakar has dismissed reports that the All Progressives Congress, APC, Enugu State Chapter shunned a purported presidential campaign parley called by Integrity Group, which is linked to him. The statement reads in part: “The news about this event is, at worst, the handiwork of some opportunists, political jobbers and shortsighted schemers who are out to do all they can to create power struggles for nothing but, their own selfish ends. 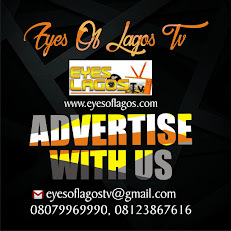 “As such, the Atiku Media Office seeks to distance itself and the former Vice President from such group or persons. “The Atiku Media Office restates that what is of paramount importance to Atiku Abubakar (presently in Saudi Arabia to perform the lesser Hajj), at this critical stage of the life of our nation is party unity, unconditional support for the Acting President and prayers for the recovery and return of the President.